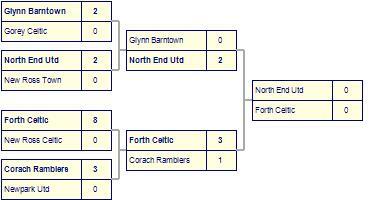 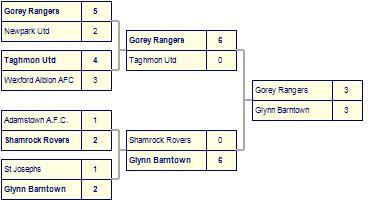 Ballymurn Celtic suffer defeat to Gorey Rangers. 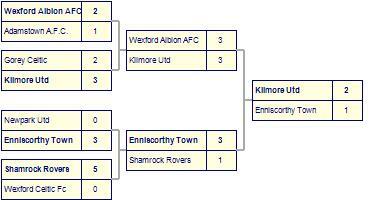 Bunclody A.F.C. 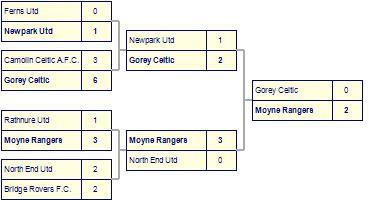 despatched by Gorey Rangers.